Nearly two weeks ago I gave an informative speech at school covering the wide potential of piezoelectricity. What is piezoelectricity? Piezoelectricity is source of energy that is generated through specialized crystals when pressure is applied. Although many of us have never heard of this term, we have seen the products that piezoelectricity has brought into our own worlds. Today we see piezoelectrcity in microphones, watches, electric lighters, inkjet printers, and even that once bought Mother's day card that plays music when opened. With technology on the rise, pyroelectric generators are slowly becoming more marketable as the world demands for alternate sources of energy. With new breed technology amongst the 'piezo' industry, we are starting to see the true potential that may be coming. 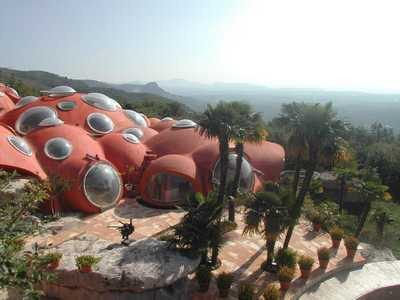 On that note, I present to you: The World's First Eco Night Club. Club Surya (London, UK) claims to produce 60% of the club's energy by the people dancing on the dance floor. TV's are powered through solar powered panels, drinks are sold in polycarbon cups, and you have to sign a pledge to support the environmental climate changes in order to get in. Here's how it works. What can I say? A lot of us have grown up on this show. Running out of toilet paper in this house would be a disgrace. 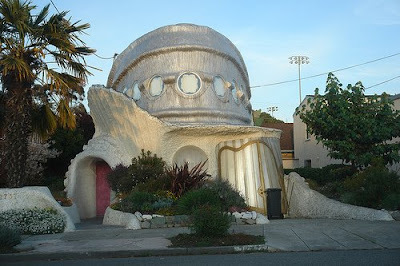 *I used to live minutes from this place. This six story building was plated in 24 karat gold before a tornado hit it and brought gold to the town of Wadsworth! 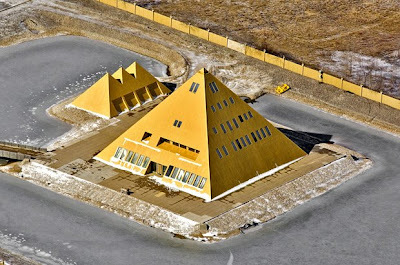 The pyramid is surrounded by a body of water with a bridge to get to the actual building of the pyramid. 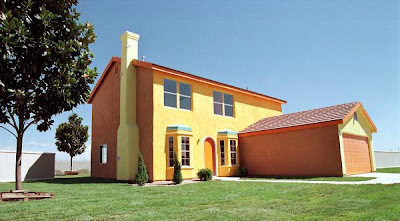 Beyond that body of water are hieroglyphic walls surrounding the landscape of the property. 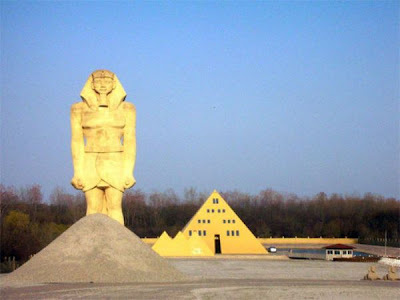 The village of Wadsworth claimed that the Ramesses statue that you see violated the height regulations for free standing objects. While the village had hoped Jim Onan of Onan Garages would take it down, Onan dug up his property so that the Ramesses stood on its knees. Hence the big mound of gravel you see before your eyes. You can't stop someone who is trying to live like a king. Literally. 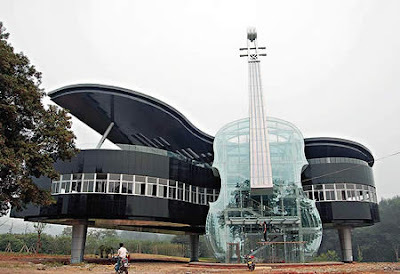 There is an escalator inside that violin that leads into the house! Amazing. 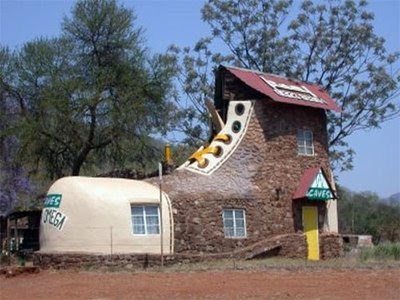 Which home would you live in? 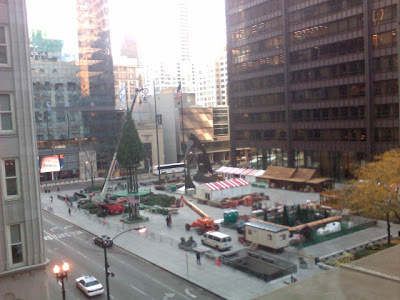 Chicago is getting an early start on Christmas this year at the Daley Center. Here are some pictures I took at the Art Institute this past September. I would have liked to taken more but you can only take so many with a macbook and avoid looking like a fool. When I become a multi-millionaire (knock on wood), this will be the 1st monumental piece of art that I will look to purchase. Going back into Freshman year of high school, I took on a class called Mechanical Drawing. My favorite portion of that class just happened to involve orthographic projectional drawings. If you could imagine an isometric object drawn on a piece of paper and break it up into 3 different views: front view, bottom view, and a right-side view; you pretty much understand the basics of orthographic drawings. 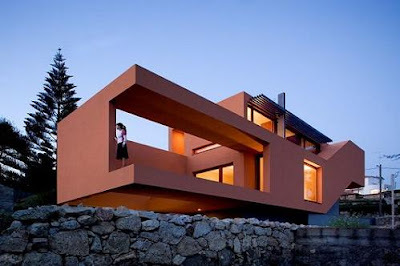 This concept compliments well with much of Fearnley's work. The detailed shadowing is just unbelievable. Not to mention I was staring into this perspective painting for ten minutes straight. And ten minutes well spent! This oil on canvas painting was created during the year of van Gogh's death. 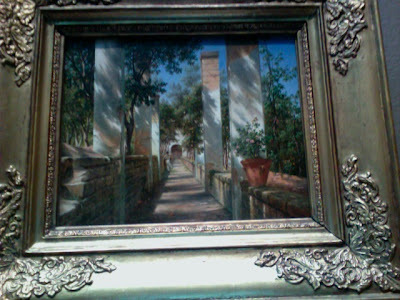 This was most likely painted based from his experiences in Paris. 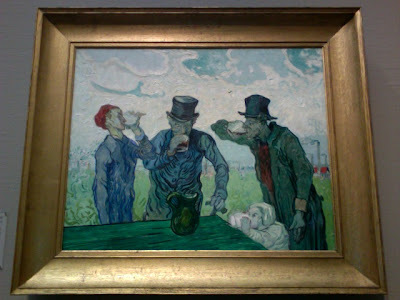 Van Gogh became a heavy drinker when he became acknowledged by many famous French Impressionists in the latter part of his nine year art career. Many wonder if he was actually drunk while creating this piece. My gut insists he was. This is a great oil painting. You can visually see the amount of work put into this artwork. 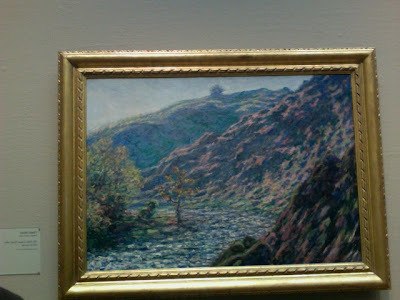 It was almost as if Monet wanted the audience to focus in on the smaller tree next to the river. What is the significance? The sequential changes of seasons shifting. Cool. Here are some photos of Chicago that I took yesterday. I just love the city at night. Believe it or not, this shot is 100% raw. The lighting looks amazing off the left edges of the bridge. The two natural flares on both ends of the shot came out really well. 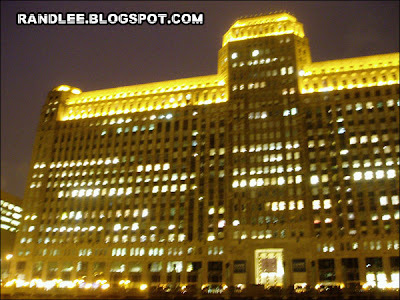 This photo isn't anything special other than the fact that I have classes here at the Merchandise Mart. In 1930, the Merchandise Mart opened and instantly became the World's Largest Building at 400,000 square feet. 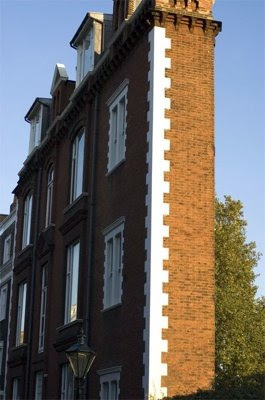 This building is as long as two blocks with a height of 25 floors. Today the Merchandise Mart takes the title of the World's Largest Commercial building. 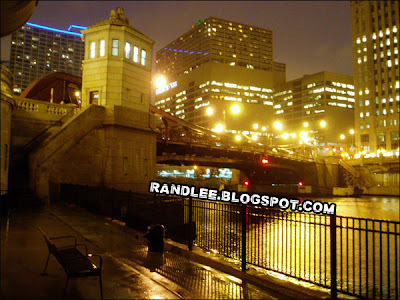 This was also the home to NBC studios in Chicago before Flashpoint Academy bought the location. This incredible building is a top-notch mall for interior designers. 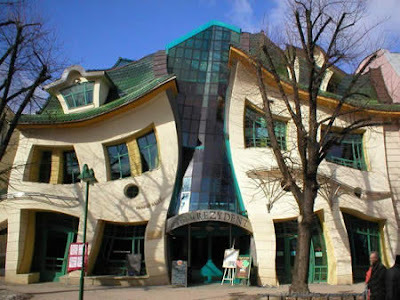 And if I recall correctly, I believe there are 4 Starbucks inside this building. It's that big. Here I am busting out my DOP skills. I'm not sure if you can tell but there is a train crossing that bridge. The carbon-sulfur street lights sort of take away the natural illuminance of the picture but everything else turned out well. It's an awesome feeling to see this after a class that goes from 2-7:30pm. I'll leave you with this picture. It's been a while everyone. I've been keeping myself busy with school full-time, work on weekends, and using any other miniscule leisure time to do homework. This week in particular has been rougher than usual as I have been wrapping up a move. On that note, I'd like to personally thank those who have made this past year eventful, starting with: Family of course, Brian, Justin, Niko, Rich Liou, Clint, Mike Kim, Jason Cho, Michael Joe, and H5. It was great to use this past year to figure out what I wanted to do in life and prepare to succeed at it. I am a much more different person leaving Schaumburg than I was reentering (I was born in Schaumburg, moved to Wisconsin at a young age). I'm going to try to do some big things coming up so be on the lookout for that. I can always use the support of my audience. Once I get ahead of my school work, I will get some more pictures posted on this site. Maybe even some of me. See you next update!